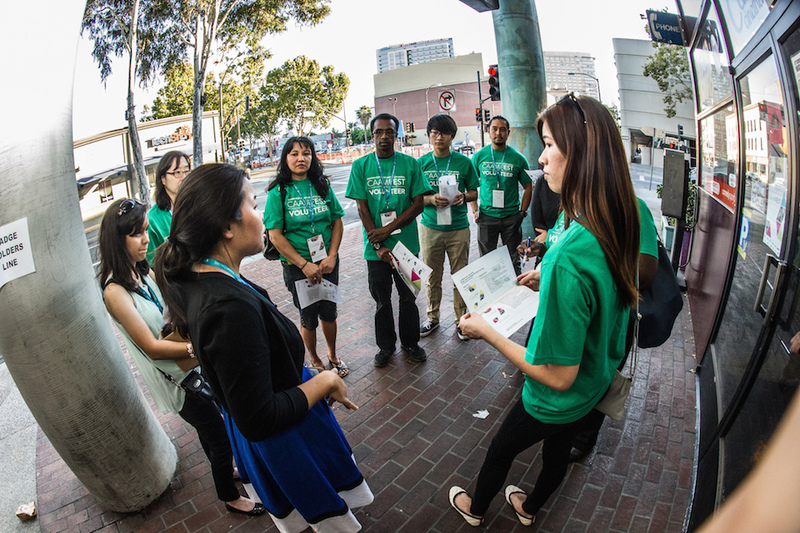 Seeking passionate volunteers for the biggest Asian American film festival. Meaningful experiences and fun guaranteed. 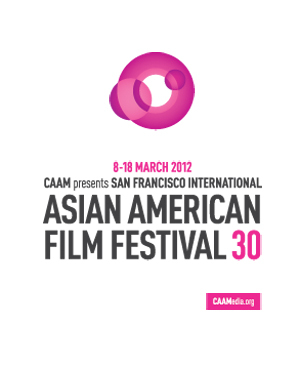 CAAMFest is March 10-20, 2016 in San Francisco and Oakland. 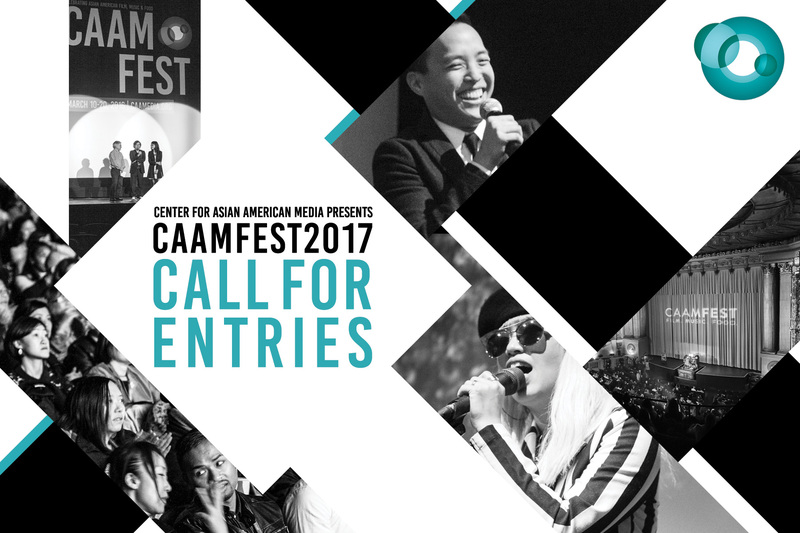 The National Endowment of the Arts grants CAAM $45,000 for CAAMFest 2015. The countdown begins… It’s 30-to-30! 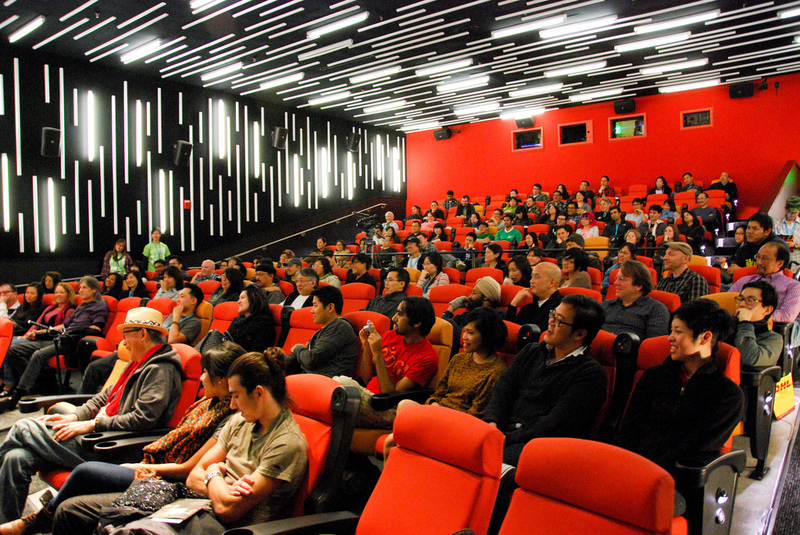 Drumroll please… the 30th SFIAAFF is here! The Festival’s 30th anniversary program celebrates the past, present, and future – not only honoring pioneers in Asian and Asian American media-making, but also new directions in digital and interactive media, sound and youth culture, culinary arts and gaming. 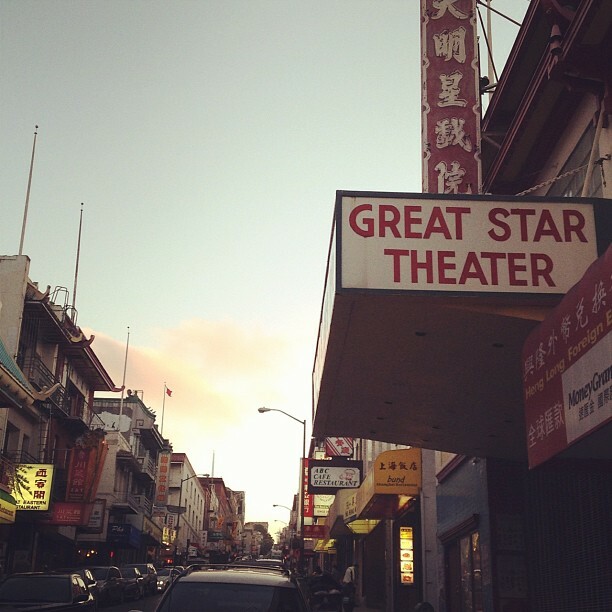 SFIAAFF30 is Just Around The Corner! 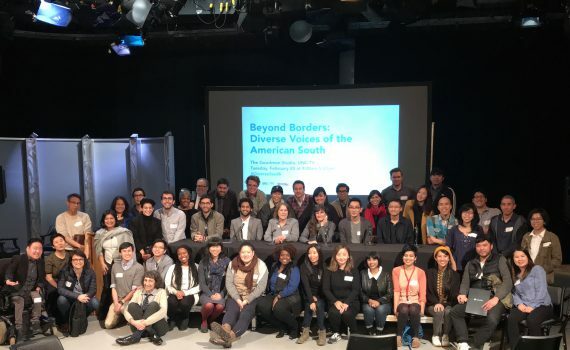 The Festival’s 30th anniversary program celebrates the past, present, and future – not only honoring pioneers in Asian and Asian American media-making, but also new directions in digital and interactive media, sound and youth culture. 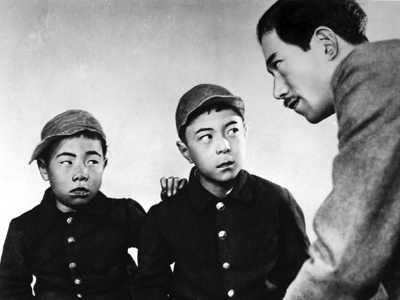 CAAM is thrilled to co-present I WAS BORN, BUT… at the 16h Annual San Francisco Silent Film Festival, running July 14-17, 2011. 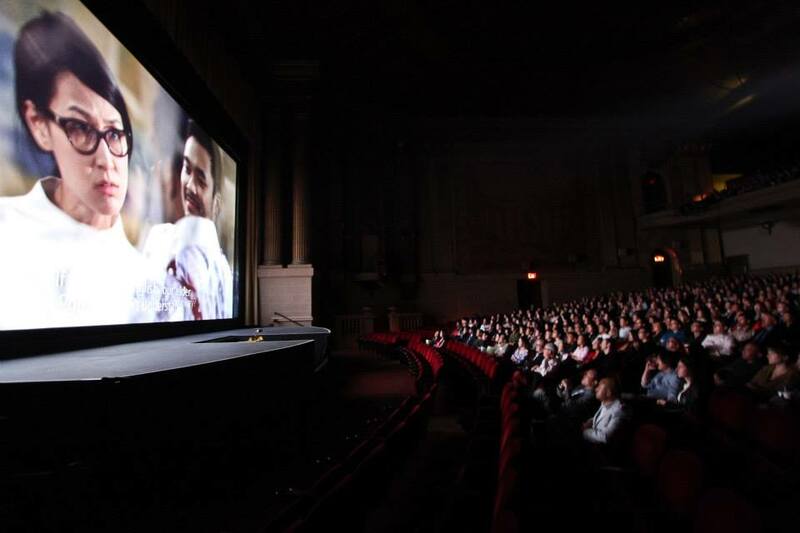 CAAM is thrilled to co-present two great films at Frameline35: San Francisco International LGBT Film Festival, running June 16-26, 2011.